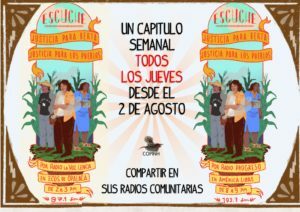 Today, as the first trial for the horrendous murder on March 2, 2016 is set to start, we, the family of Berta Caceres, members of her organization – COPINH – and our legal team from the Broad Movement for Dignity and Justice (MADJ), come together to share our position. Since the tragic day of March 2 2016, when we learned that criminal hands had taken the life of our beloved Berta, we have denounced that this death was not a fortuitous event but the result of a series of crimes against her and COPINH for its resistance work against the imposition of the Agua Zarca hydroelectric project. Despite the severely adverse circumstances we have faced in our struggle for justice for the past two and half years, we have been able to reveal the existence of a criminal structure behind the murder. 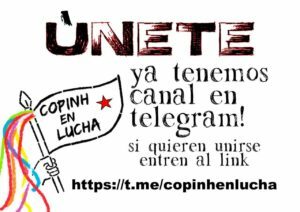 This is a structure that still exists today, active in its attacks of COPINH with the incorporation of the Amterdam and Partners Law Firm and its defamation and stigmatization campaign against COPINH and the Berta Caceres Cause. We want – and have demanded – justice. But not justice at any cost, in any which way. We have done everything possible, more than necessary as victims, but the State has failed to ensure the guarantees of due process. 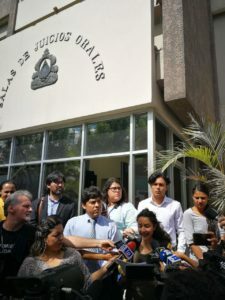 The three judge panel responsible for this case has failed to guarantee our rights as victims and even the rights of the accused by allowing the Public Prosecutor to conceal information, and as a consequence, the truth, showing partiality constitutive of a crime. As we speak, through our legal representatives of MADJ, we are filing an action to disqualify the judges of the Trial Court (Courtroom 1). 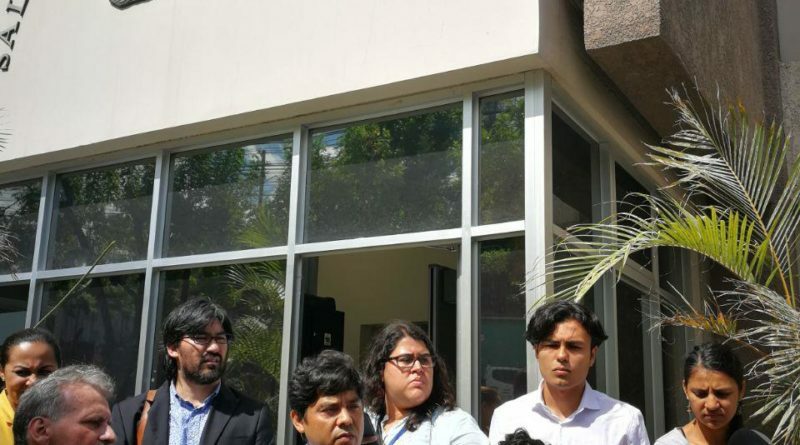 We reject their actions and aptitud to hear the case and ask that they be replaced by a Court that will guarantee the conditions to find justice in this process. 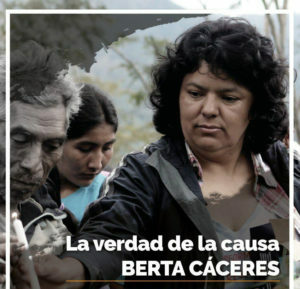 We are seeking justice not only for the brutal crime against Berta Caceres, but as an opportunity for the Honduran People to vindicate justice with truth. 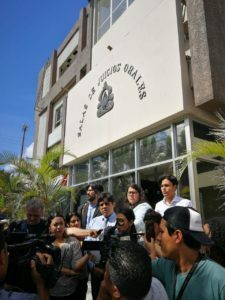 As an opportunity to confront and dismantle the structure that continues to work against Honduran communities and the Rule of Law. We demand justice, but not at any cost and not in which way.